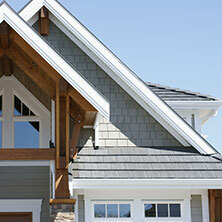 Need a roof repair? 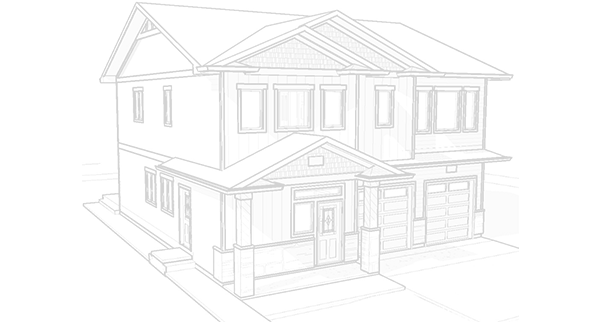 Select your roof type to learn more about what to expect and how to possibly extend the life of your current roof system and prevent further damage. 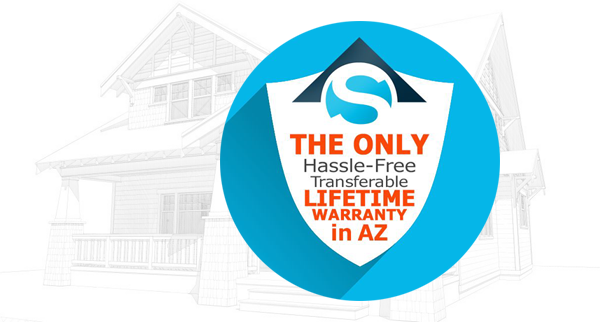 A lifetime warranty is included with many of our roofing services at Seco. So don't worry, we've got you covered! 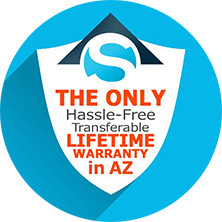 A lifetime warranty is included with every Seco roof. So if something happens to your roof after a Seco roof repair or installation, don't feel overwhelmed or disappointed — you’re covered! *limited to one additional owner. 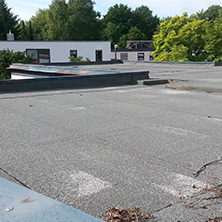 We take the time to thoroughly inspect your residential home or commercial office’s roofing issues to provide the most effective details and ensure you get the long-term, permanent roofing solutions you deserve. 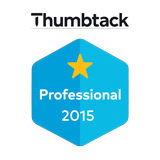 We're proud that so many of our clients have repeatedly turned to us for roofing inspections, roof repair, roof replacement, and even roof insurance claims. 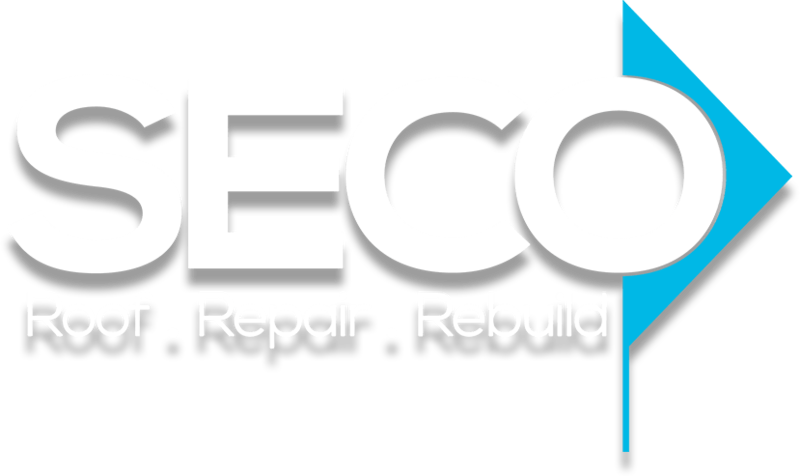 At Seco, we are determined to work hard to earn your loyalty and your business. We're here to take away your roof pain.